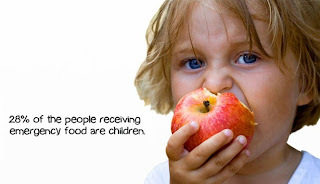 Studies conducted in the 1970's by Stanford Professor Walter Mischel showed that impulse control among 4 year old's was the most important predictor for their later success. 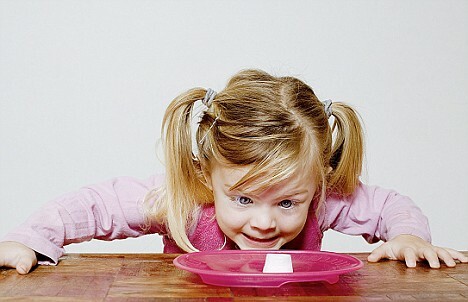 When presented with a marshmallow and told that they could eat it now, or if they waited until the presenter got back, they would get two marshmallows to eat, only 65% of the children delayed gratification. I laughed till I cried watching Stephen Colbert, parody this experiment the Colbert Report (6/15/2011). There are obviously many successful adults who have impulse control issues when it comes to food. Some of us could wait forever before succumbing to a marshmallow, but everyone has a trigger food that knocks them off the wagon of managed eating behavior. We may defer a carefree weekend to finish something from work, but we are going to snack while we do the task. Impulse control can be managed if we remember that not every activity deserves a treat. That's how we train dogs. Despite heavy TV advertising and out-sized grocery aisles of junk food, we can outsmart our desires for snacks. For starters, it's good to realize that "healthy snacks" is an oxymoron. Another way to curb mindless eating is find a hobby that takes both hands. If that doesn't suit, then keeping long term goals like healthy living and weight loss in your head should make you think before you eat.